At a time when governments are becoming ever more prescriptive in their education policy, abandoning child-centred education for one in which a dim and doctrinaire Secretary of State for Education determines not only what is taught but how it is taught, the Communist Party is moving in the opposite direction. 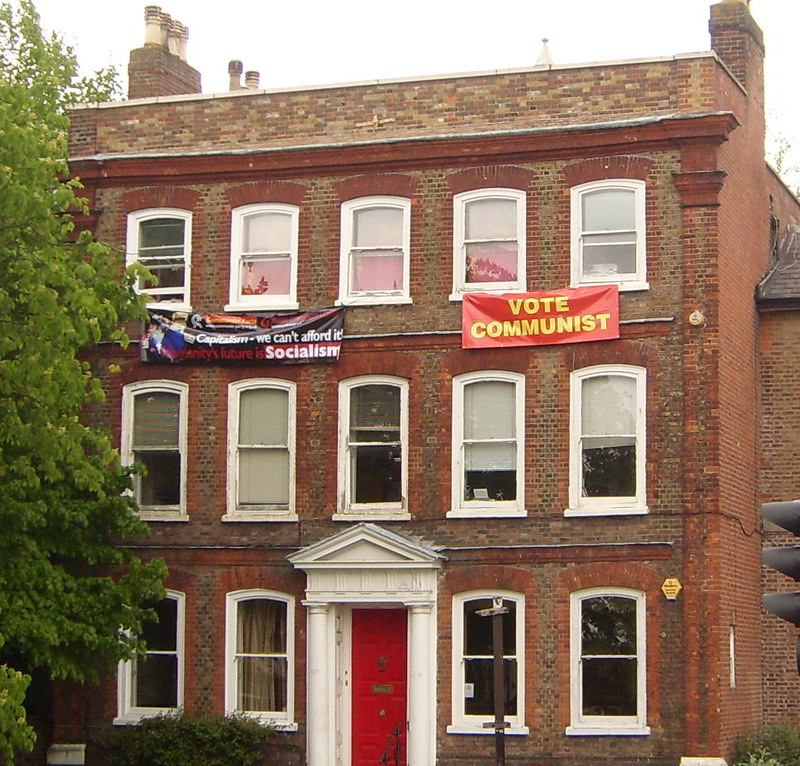 The philosophy behind the Party sponsored Communist University in South London (CUiSL) is that adults learn from each other in free and open discussion. Rejecting the traditional model in which the student is seen as an empty vessel for the teacher to fill with knowledge, every participant takes turns to research a topic and present their findings to the group. This is then discussed, analysed and expandaded on by group discussion which is chaired and moderated by another participant selected by the group. Topics are themed under a general heading which lasts for five or six classes. As Marxism provides an all encompassing world view, these themes range widely across political, economic, scientific and cultural issues. There is no indoctrination and no pre-determined “right answer” to be reached by the end. The CUiSL motto is “Question Everything”. CUiSL have proved to be highly successful. Operating at a level that some participants have described as equivalent to that of a university tutorial, they are, nevertheless, open to everyone, regardless of experience, political affiliation and formal education qualifications. Access is open and no fees are charged. Classes are held at 7.30 pm on the fourth Thursday of every month (August and December excepted) at Ruskin House, 23 Coombe Road, Croydon CR0 1BD. This blog draws together some of the introductions that have been produced for past discussion classes and describes our progress in a major undertaking we have embarked on – the analysis of the threat posed by global warming and its significance in the light of Marxist theories of social revolution. This exercise in ongoing.